Hear what international students say about Southern Illinois University Edwardsville. 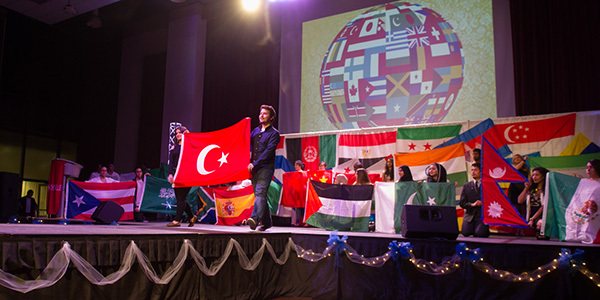 International students appreciate the experience they receive at our campus. If you’re still looking for a school in the United States, check out SIUE.